From the largest living organism on the planet to the creation of soil, Fungi play an essential part for life on earth. They have been recycling and helping to heal the planet for centuries. Now, we can pair with Fungi to improve our lives through appreciating the food and medicines this extraordinary Kingdom has to offer.Come explore the interesting and ancient relationship fungi have with our world and our culture. 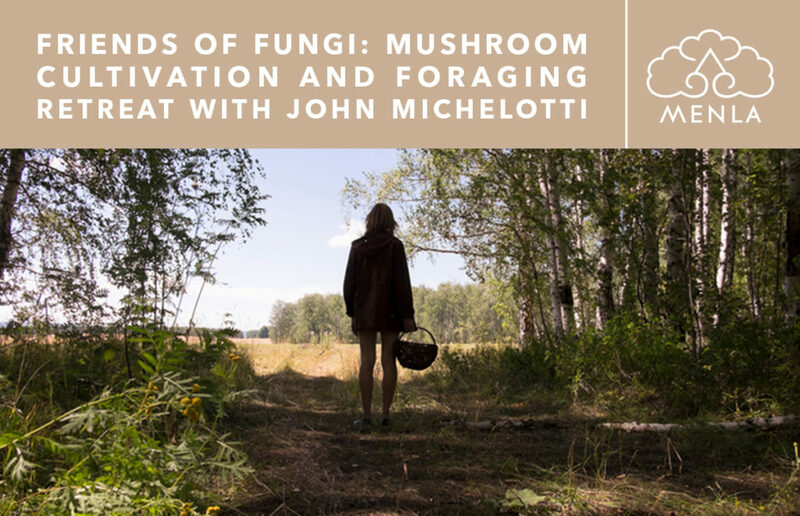 Learn about Kingdom Fungi and mushrooms in history and as we currently know them. 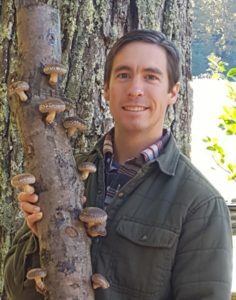 Discussions will include: biology and ecology of fungi, mushrooms as food and medicine, how fungal allies can create resilience in our agriculture and communities, gardening with mushrooms, and mushrooms to heal the planet.Through fun hands-on activities learn low tech methods to cultivate gourmet and medicinal mushrooms, identify and harvest wild mushrooms, and make mushroom medicines.